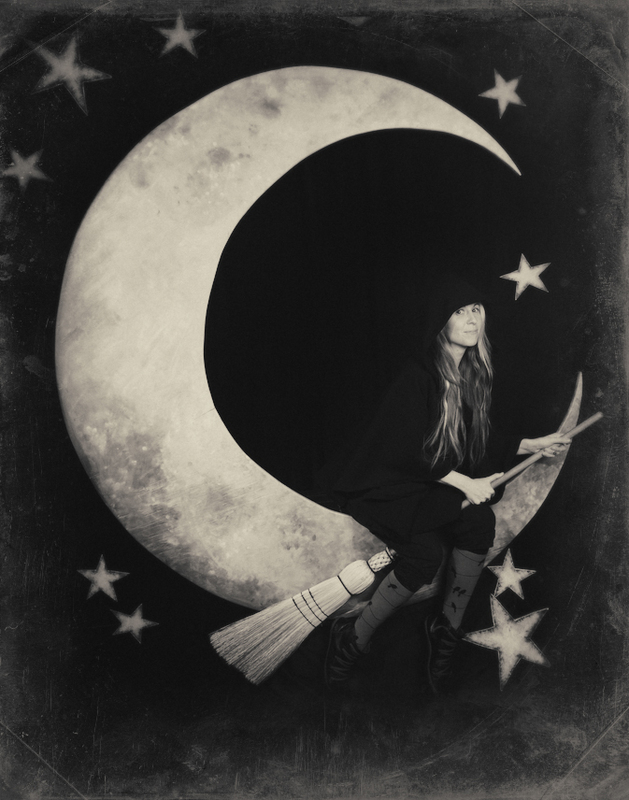 Conjurer, Photographer, Maker & Owner of Brutally Beautiful. Amanda Bullick, The Conjurer, is a lover of life, nature and all the treasures that are left behind. She is a Vancouver based artist and the driving force behind Brutally Beautiful. "I feel, I lead with my heart. I believe we are all brutally beautiful just as we are all perfectly flawed...and I have the pictures to prove it." Amanda says of her art. Since earning her BFA in Photography at the Alberta College Of Art And Design, Amanda has become a multi-discipline artist and often incorporates ethically sourced bones into her work. Teresa Bussey, The Illusionist, describes her work as conceptual and utterly unique to whomever she works her magic on. There is no signature look to her art because each person she works on draws the energy of the character they portray out of themselves with the help of her guiding hand. An Alberta native, Teresa trained at the Alberta College Of Art And Design, Mount Royal University, and the world renowned Vancouver Film School where she graduated from the Make-Up Design For Film & Television program. Combining her background in theatrical design and her passion as a make-up artist, Teresa brings to life the alternative selves that lurk within our minds and lets them soar like a crow and the wings of our wildest dreams.